While the above-mention methods work very well, however, almost all of them require you to get paid services of copywriters, SEO experts, content writers, web developers, etc. 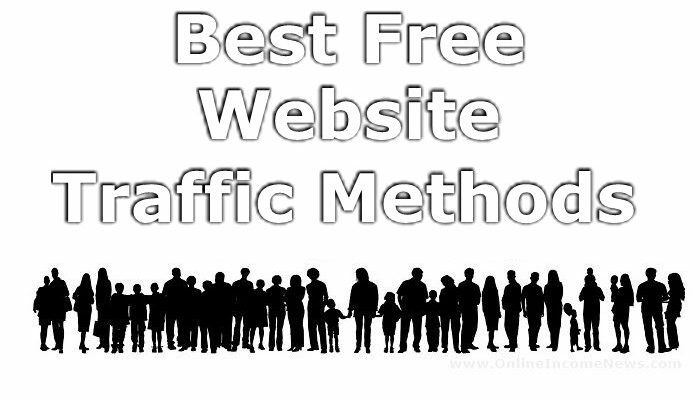 to increase your website traffic. 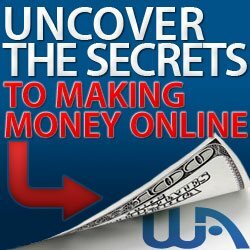 There are billions of websites in the world and thousands in the making. 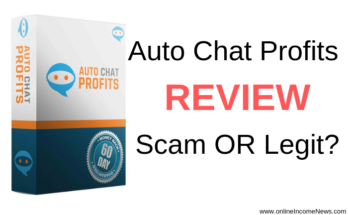 Competition is tough, and you may need a little help especially if you are struggling to increase traffic to your site using conventional methods. 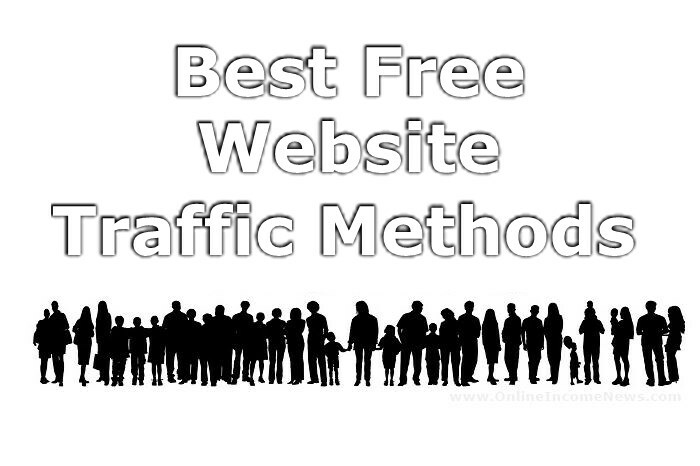 How about using the following best free website traffic-boosting methods to ramp up your traffic? We all know that using images can be a particularly beneficial tactic for getting backlinks to drive traffic to your site. Flickr is, by definition a PR site that adds your images with the appropriate titles, tags, and anchor texts in the description to make your articles more reachable and help you achieve high-quality traffic. 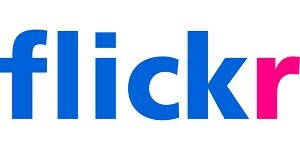 Flickr is one of the best free website traffic that you can get permanent, targeted, free traffic from anyone sharing your images and crediting your link. To benefit from these free resources, you are required to create niche-target images, then sign up, upload the images or screenshots and use traffic-targeted keywords to start generating traffic on your website. You are free to post as many sites in one Flickr account, and the good news is, people who are looking for free photos or images to use in their blogs or posts can find your images and consequently follow the link to your site. 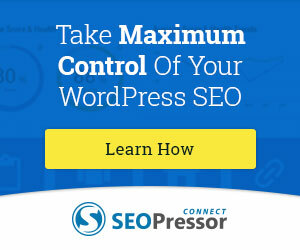 Submitting your content to aggregator sites benefit you and visitors. Such websites collect thousands of useful and relevant contents from other websites on the internet and amass it into one easy-to-find location where visitors can find a variety of content in one spot. This can be particularly useful to you when you are trying to drive traffic to your website because as a content creator, you can get the word out about your site to a whole new audience. 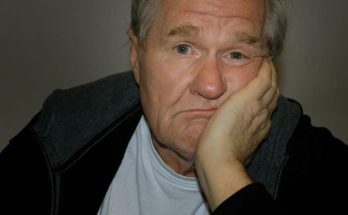 Someone is bound to find some useful information and consequently follow the link to your website. 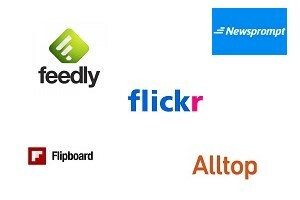 Up until recently, there was Reddit, now, depending on your specific needs, there are popular sites such as Freedly, as well as Alltops, Flipboard, Newsprompt, etc. All you need to do is choose a relevant subreddit, submit your content, then watch the traffic pour into your website. If you want to find the best content based on social engagement for a given topic or search, having a content development and research tool such as BuzzSumo in your arsenal can be your answer and what’s great is that you can try their service for free. It analyzes the performance of specific sites and content to provide you with an in-depth view of what topics are resonating with consumers on social media so that you can emulate that kind of content to bring traffic to your website. 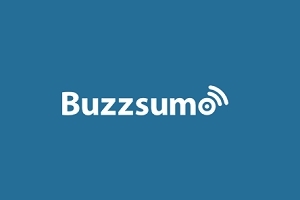 With BuzzSumo you can explore new topics and title ideas for your site, compare any two domains for insight, find content gaps and learn to refresh old content with infographics and videos. You can also set up alerts, RSS feeds, conduct influencer outreach campaigns, discover your most shared post as well as trending content that you can use in your website to grow your audience participation and traffic. I hope you enjoyed this post and if you have any questions or you just want to leave your own personal experience, leave a comment below. I would love to hear from you!